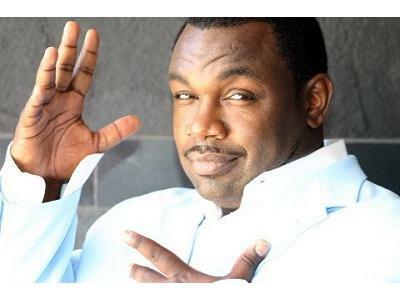 Join us as we get the scoop on comedian, actor, and writer, Rodney Perry. Rodney can be seen weeknights co-hosting BET's The Mo'Nique Show. We'll also give you our VMA recap, talk NBA killers, and more!